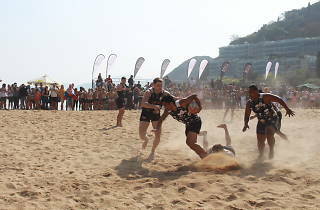 Asia's biggest beach sporting festival is returning to Repulse Bay Beach! 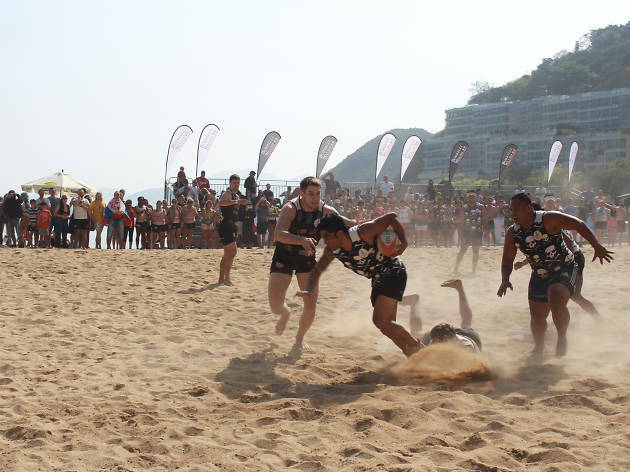 This is the only event in Hong Kong where you can particiate and catch in five different exciting sporting matches on the same beach, including rugby, netball, dodgeball, volleyball and Red Bull global five-a-side football competition the Neymar Jr 5s. Applications are now open for anyone who wants to join in – there’ll be tons of goodie bags for all particiapnts. Or if you just want to support the team, there are also entertainment for kids, shopping and food stalls in between all the action.